to activate the Voice of the Heart - the ancient Language of Light. 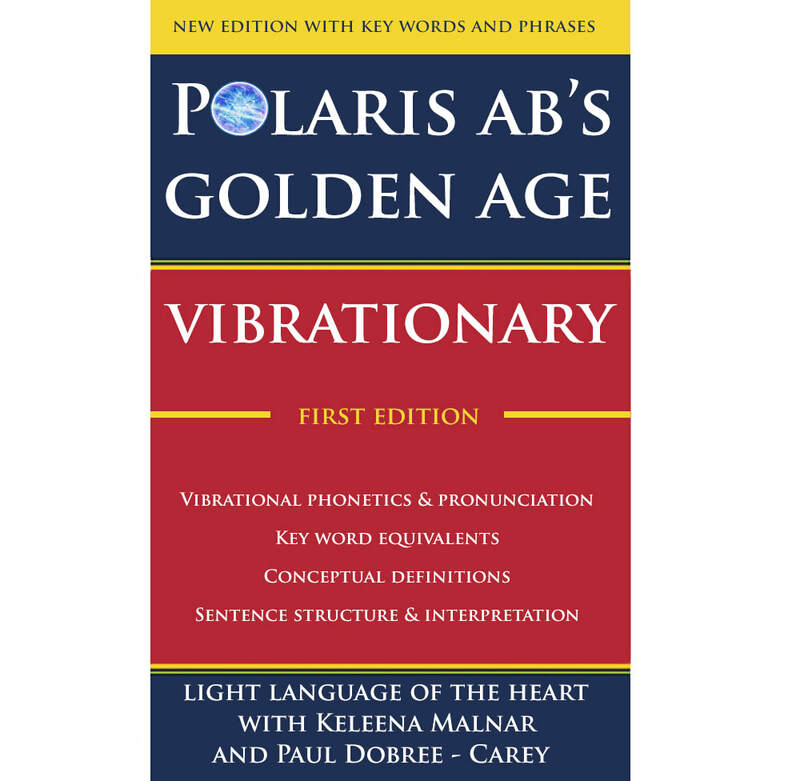 We will also be offering access to the First Edition of Polaris AB’s ‘Vibrationary’ – the Light Language of the Heart, to grasp the rudiments of the language phonetics, meanings and structure. We will help you to understand Love as vibration, not a word – the Voice of the Heart. ​The Language of the Heart is the most commonly spoken Light Language amongst the terrestrial and celestial languages and many of the phonetic ‘words’ are found in all of the earliest forms of language and are still in use today in place names and in the structures of our daily speech. ​Language is a structured form of recognisable familiar sounds, vibrations and patterned form used for communication. Without mutual recognition, the 6500 languages currently in the world today continue to divide and segregate nations, cultures, people. The mental constructs and conceptualising required has kept language firmly in containment of the mind with connected flows seeking to appeal to the heart through poetry and song. Understanding the Voice of the Heart takes you beyond the day to day language of communication into feeling the world around you in its multiple aspects of creation. Join Keleena and Paul for an intense 2-hour online zoom Language of Light workshop to connect with your Heart's true voice, teach you everyday tools and receive Light Language DNA activations to assist you in this process. 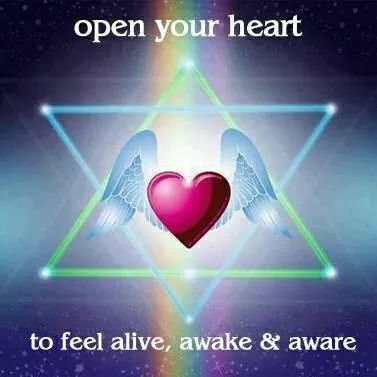 In this workshop, you will experience, Activating and Opening to the Heart Consciousness, Attuning and adjusting to allowing the flow of Light Language seeking to find connection with your own Sacred Voice through Understanding & Living Life with Heart-Based Awareness. 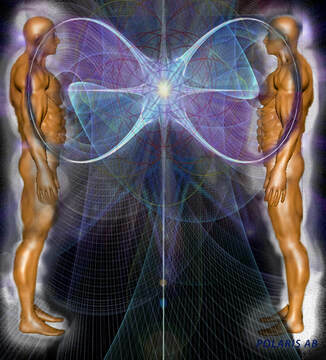 Also, to understand the beginnings of the language structure and meaning leading to its ultimate purpose - the connection of the Soul to the body through harmonious vibration. We look forward to connecting with your hearts and minds. Thank you so much for this workshop! I loved it and received so much from it! Thank you both, that was so powerful, I really enjoyed it. I am feeling lots in my body, especially brow, very intense. The workshop was amazing! I feel all kinds of awesomeness today and it is because of the activations. Looking forward to part two in May. The event will take place on 11th May 2019 and will last for two hours. To attend the event will require access to the Zoom application via your Internet Browser or downloaded Zoom application on your phone. The event can be purchased via the PayPal button below and a link will be forwarded to your email address for attending.